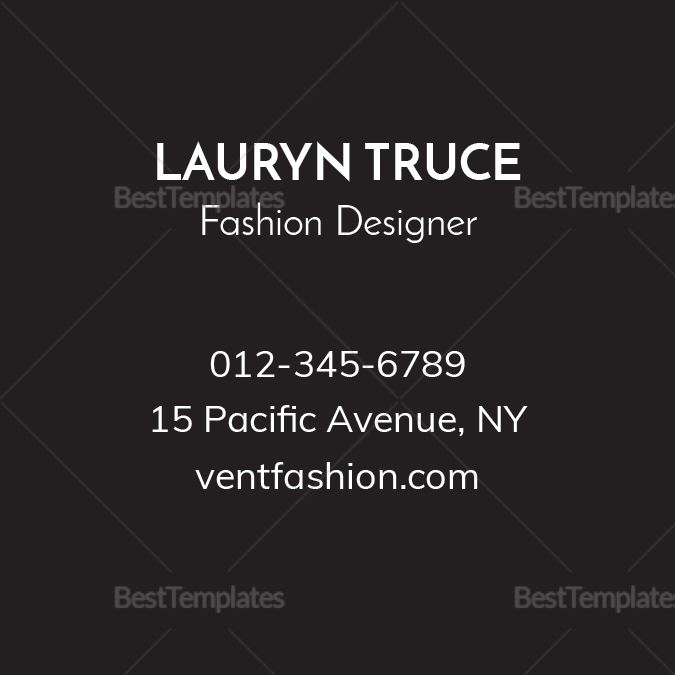 This minimal black and white business card template is one of the few times being a square could be cool. 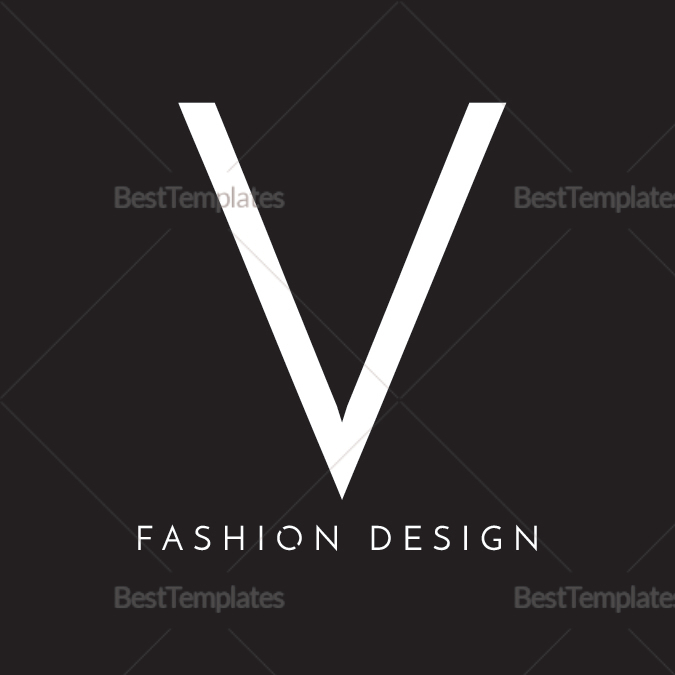 Sleek and professional, you can download this template in Microsoft or Adobe formats. 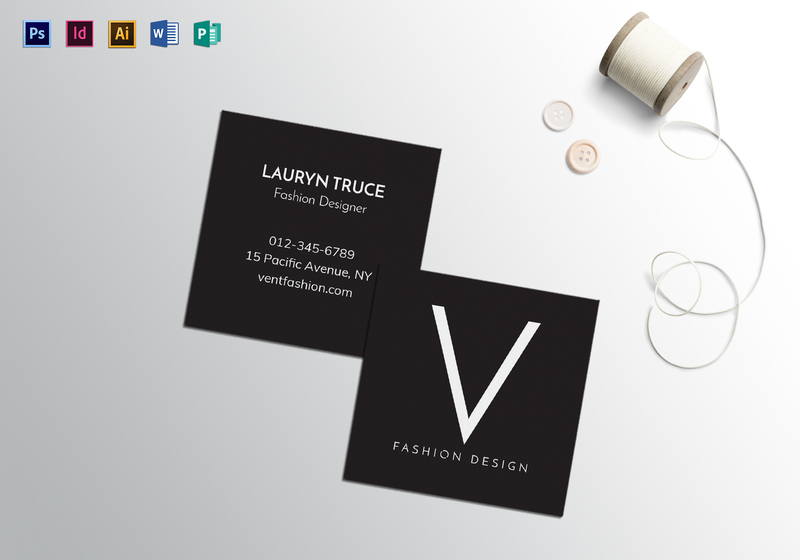 Customize as you see fit, then print or share online to your potential customers and colleagues. It’s a great way to start connecting with your brand.